Here we grow again! 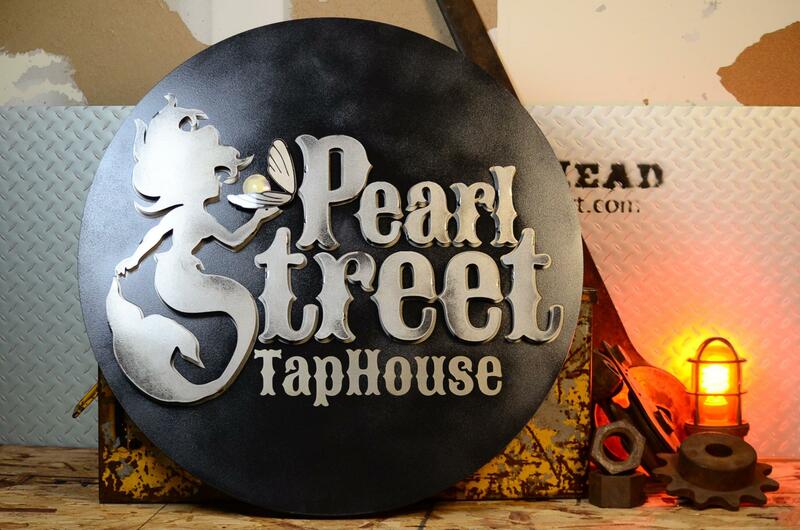 Downtown Jeffersonville’s dining scene will welcome some pretty cool restaurants in the coming months. Here’s a peek at what’s on the restaurant growth menu. All of the restaurants are expected to open this fall. Check back in a few weeks for updates. Go back in time to witness the expedition handshake between Meriwether Lewis and William Clark. 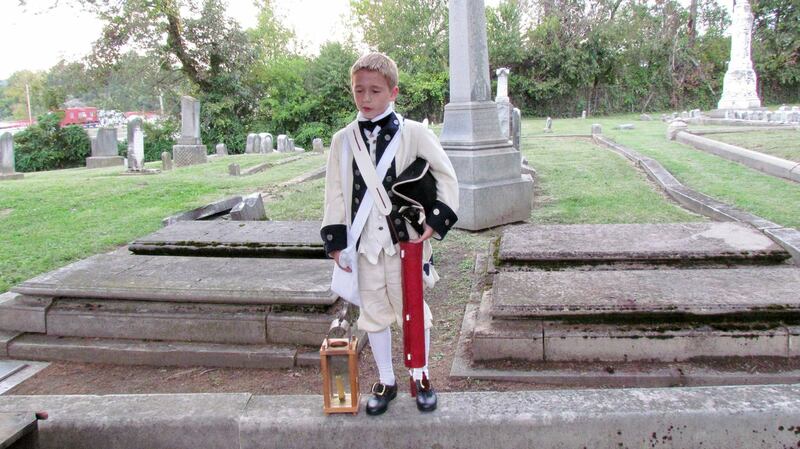 Hear the youngest Revolutionary War veteran tell his patriotic story. Experience these and other Southern Indiana historic events and people up close and personal this month. We’re different, but we’re the same. 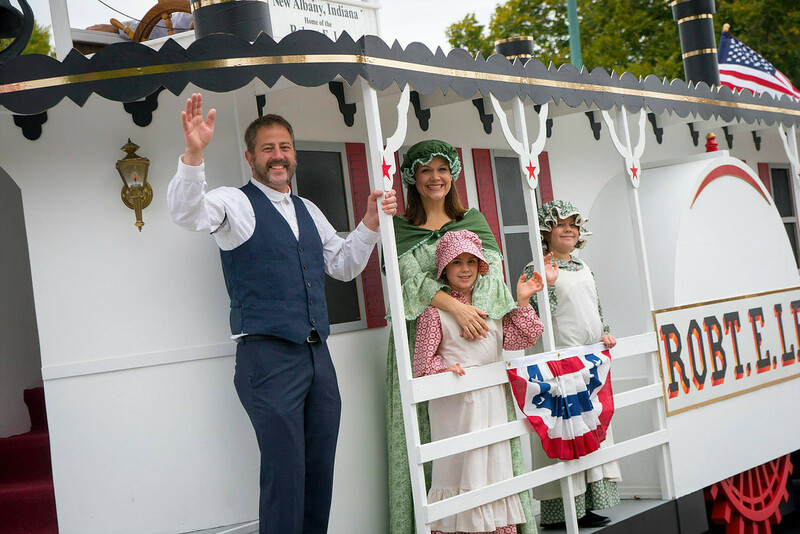 Robert E. Lee float in a past Steamboat Days parade Full steam ahead for Steamboat Days! Jeffersonville’s family-focused art, music, and food festival arrives on Labor Day weekend, September 2-4. Here’s a peek at the many activities planned at this “everything steamboat” event.